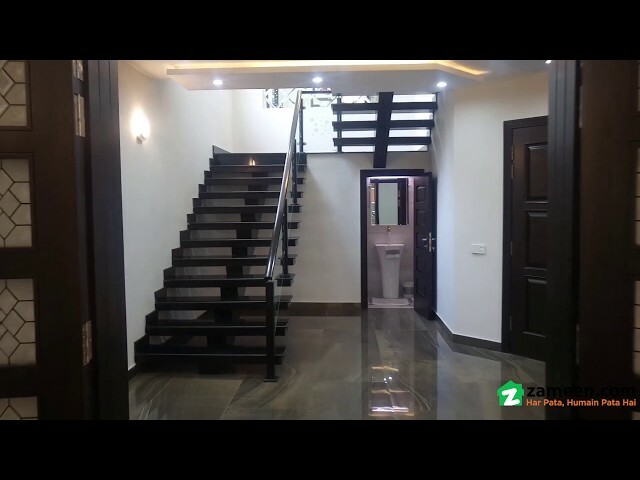 I would like to inquire about your property Zameen - ID15725615. Please contact me at your earliest convenience. 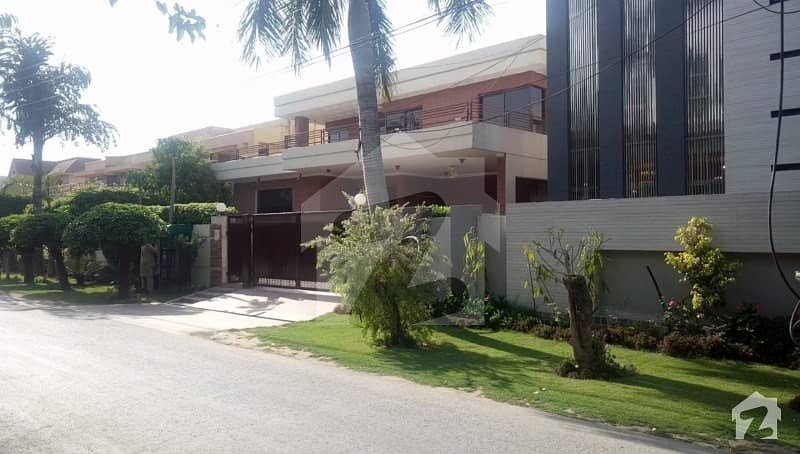 A well-built 1 Kanal House is available for sale in DHA Defence, Dha Phase, Block B, Lahore. 5 Master bedrooms with Attach bathrooms. Very near to commercial market. The House has bath featuring all the necessary fittings. 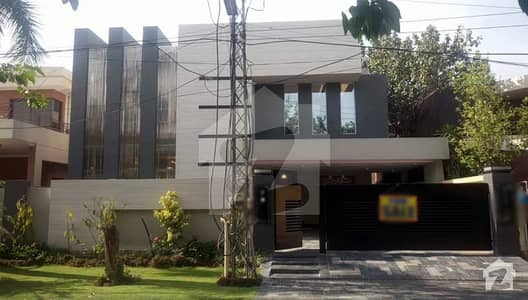 This beautifully built House is available for Rs 62,500,000. 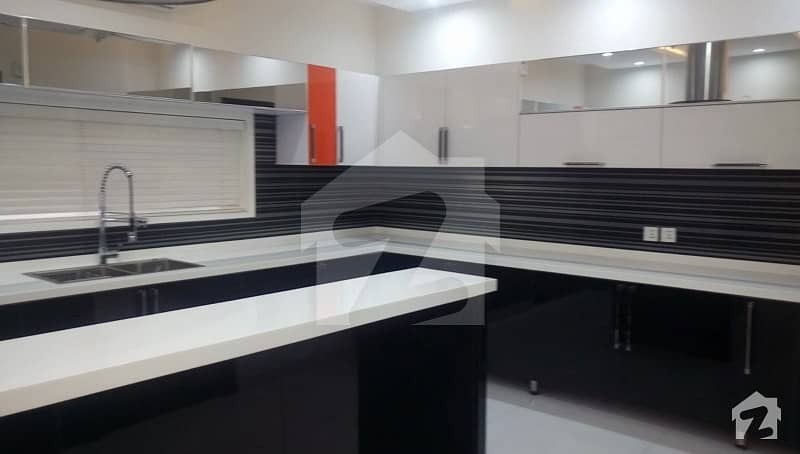 If you need further details, please feel free to call us anytime.